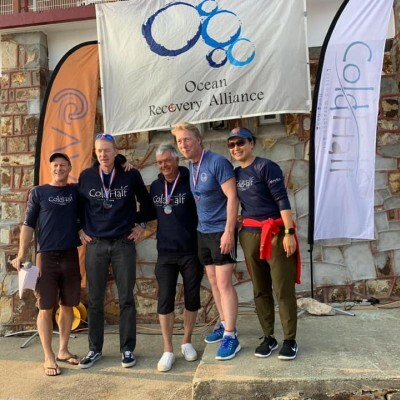 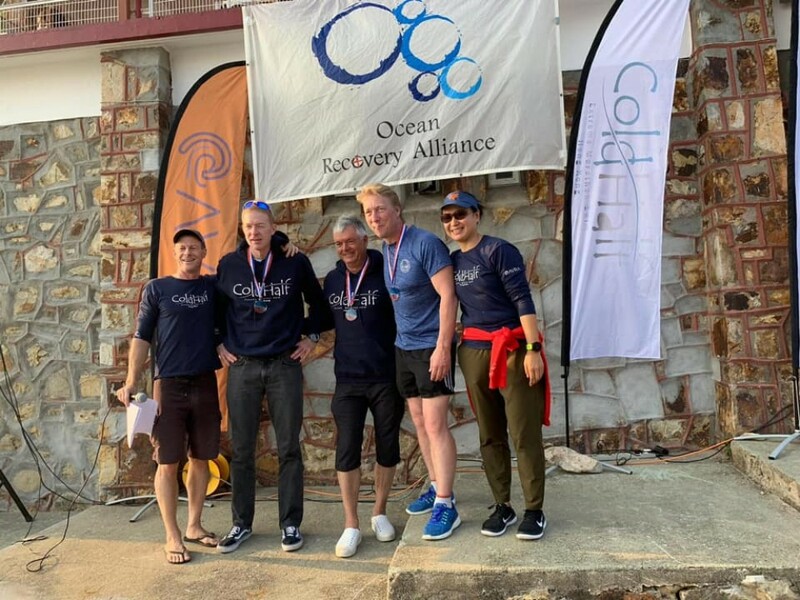 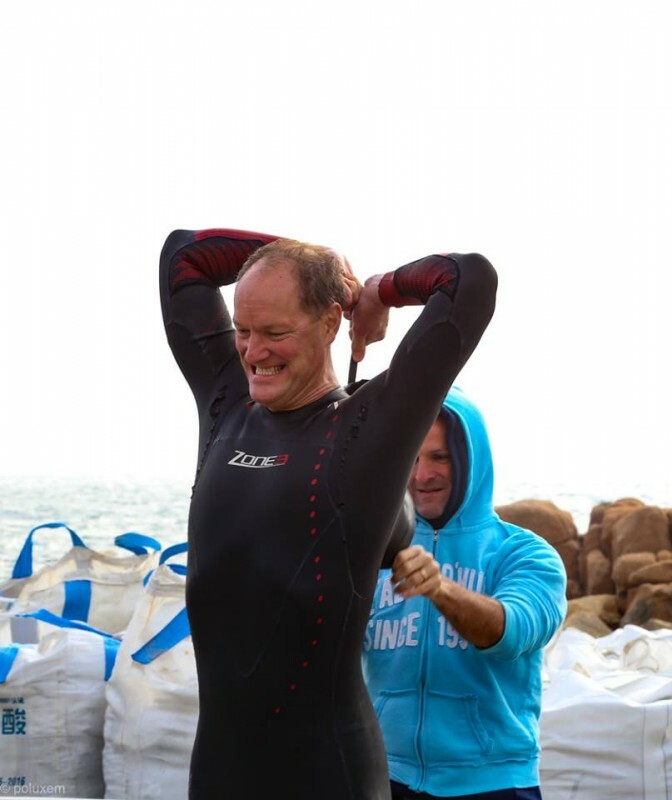 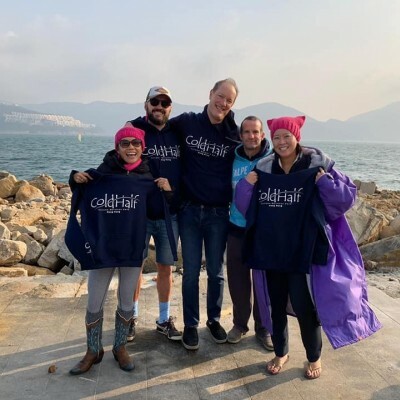 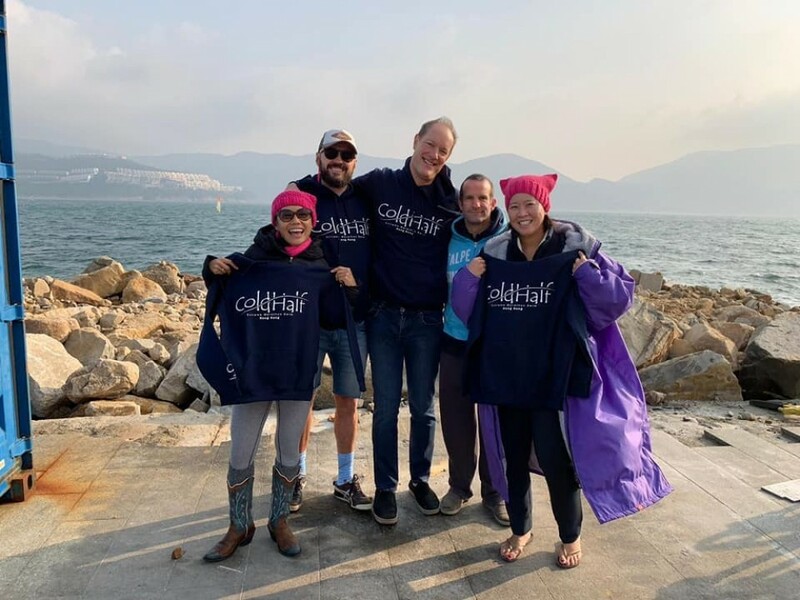 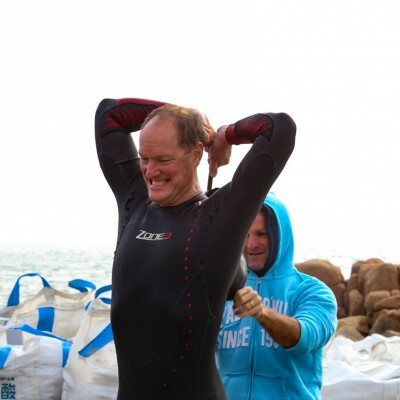 On Saturday 26 January, the 7th annual Cold Half marathon swim was organize by Avra in support of Ocean Recovery Alliance. 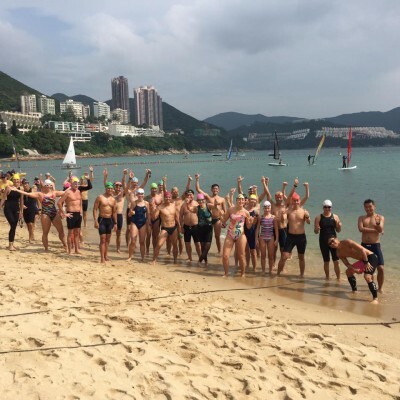 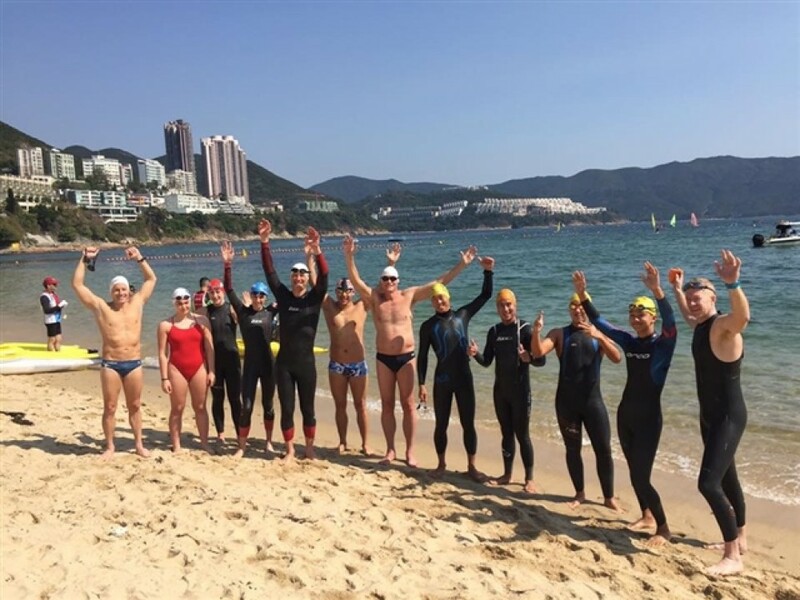 The course typically follows the same 15k route from Stanley Main Beach to Deep Water Bay that has been well established in Clean Half, with the Cold referring to the water temperature in winter. 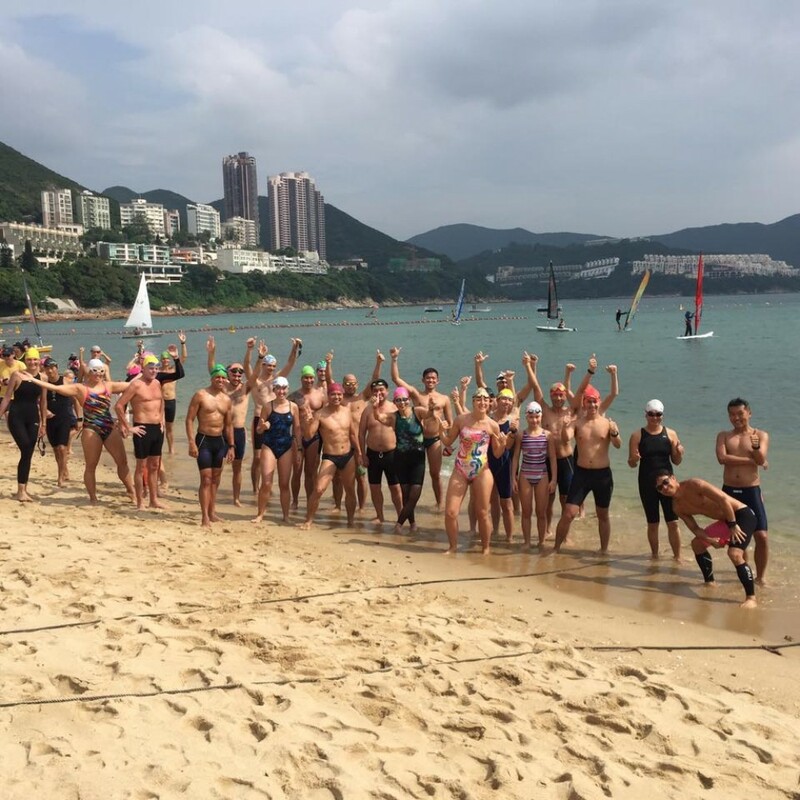 Because of the temperature, the time of year (between Christmas and CNY) and the fact that entrants can only swim solo or in a 2 person relay, this great open water race is considerably smaller, appealing to open water die hards. 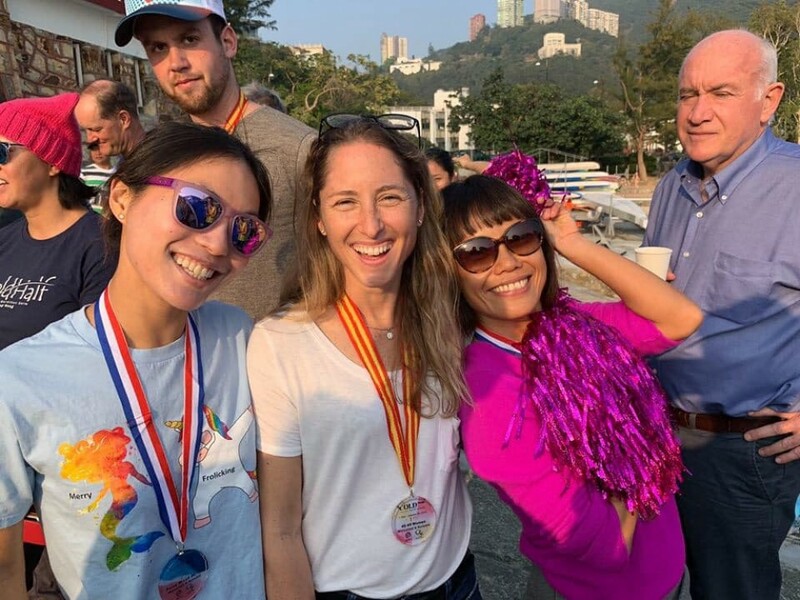 This year for the second time, the organizers modified the course to more of a coast hugging 14k one with regular landmarks and without the seemingly endless stretch between the satellite headland and Round Island. 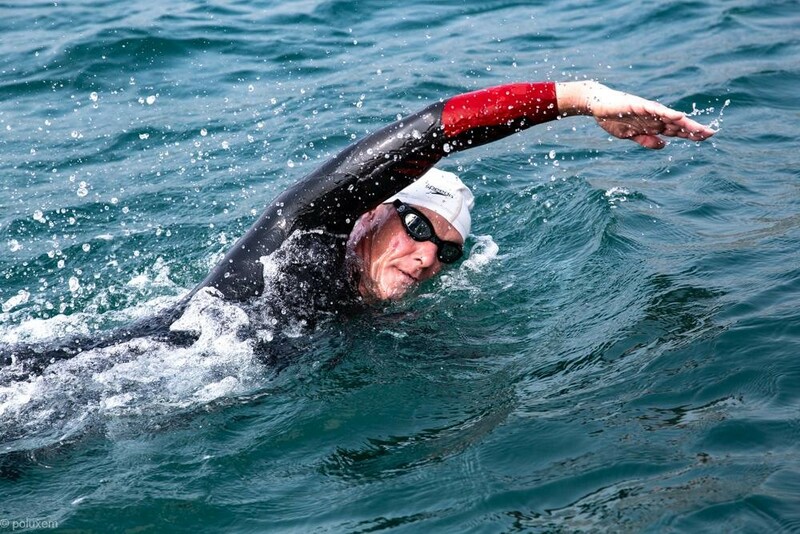 What keeps me coming back to this race for all seven years is that the weather, the sea temperature, the currents and the chop are never the same, so it never gets old. 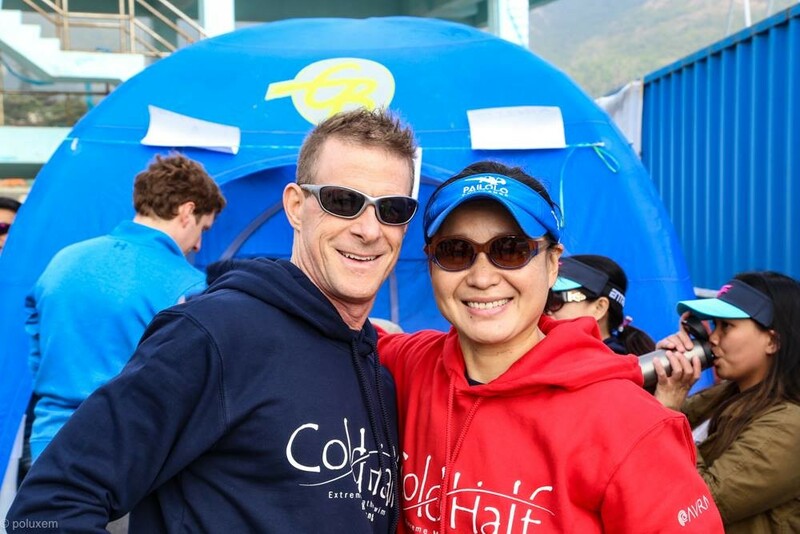 The cold, cloudy years are challenging, while the balmy times like this year are exhilarating. 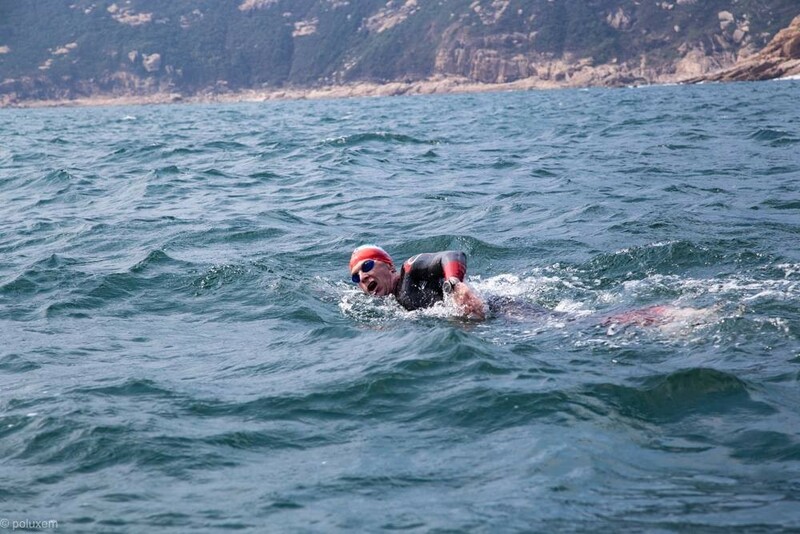 This year there were 12 solos (a similar number for and average Clean Half) and 7 relay teams. 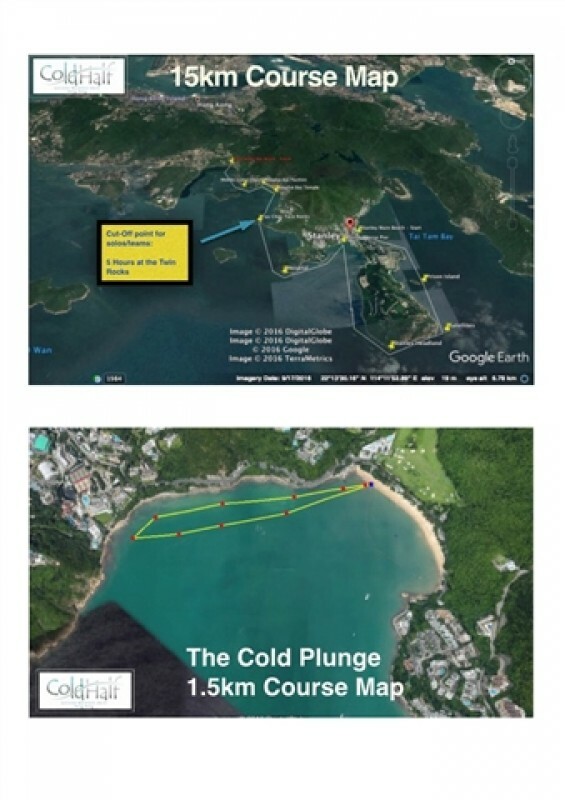 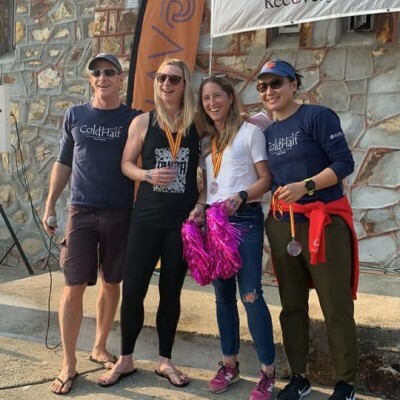 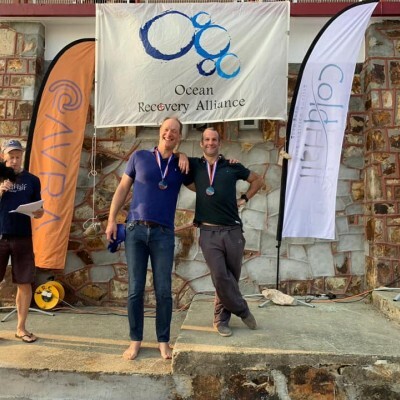 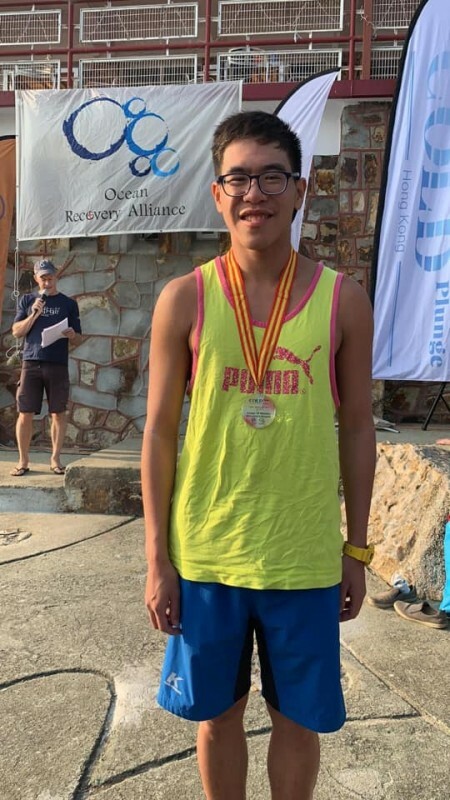 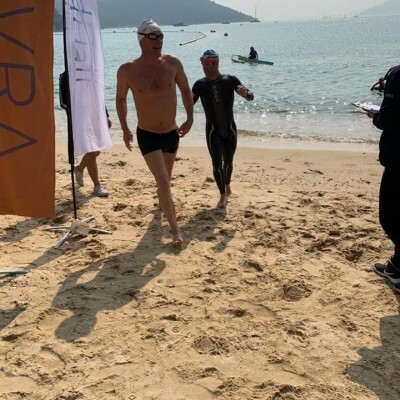 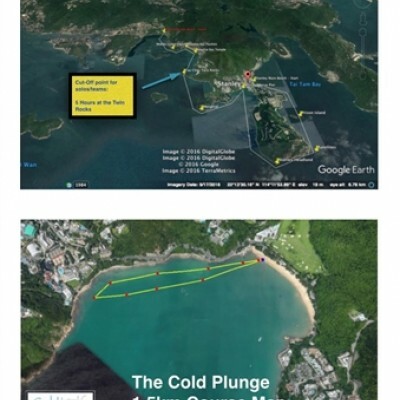 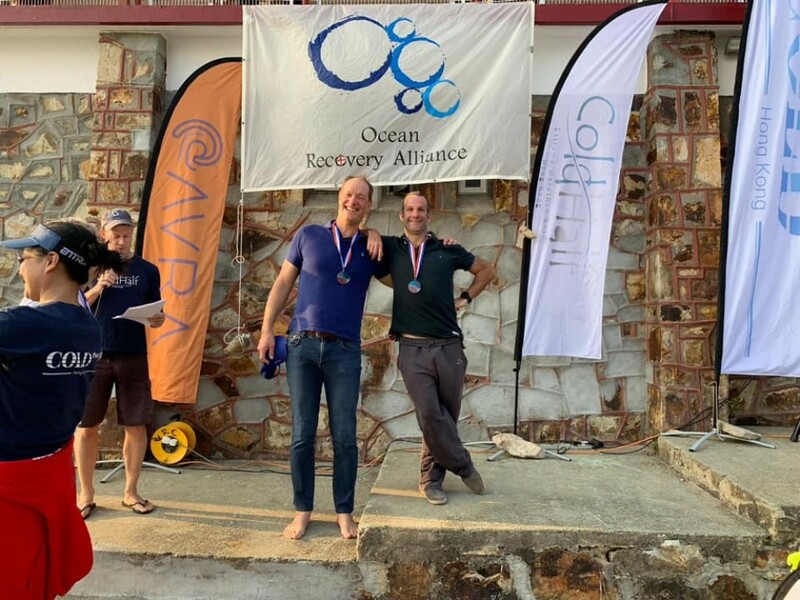 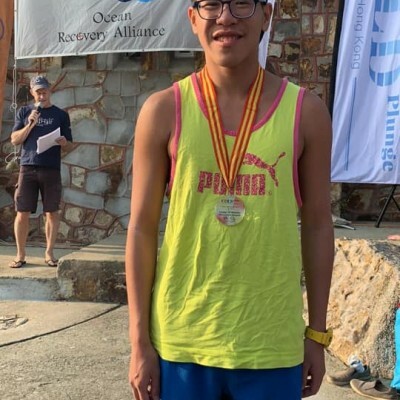 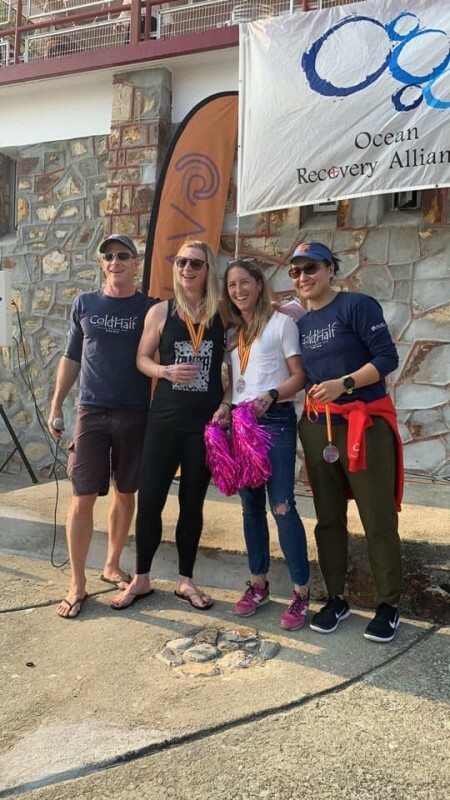 Avra combined this small event with the Cold Plunge, a 1.5k event held at the finish line in Deep Water Bay for which there were 44 age group participants. 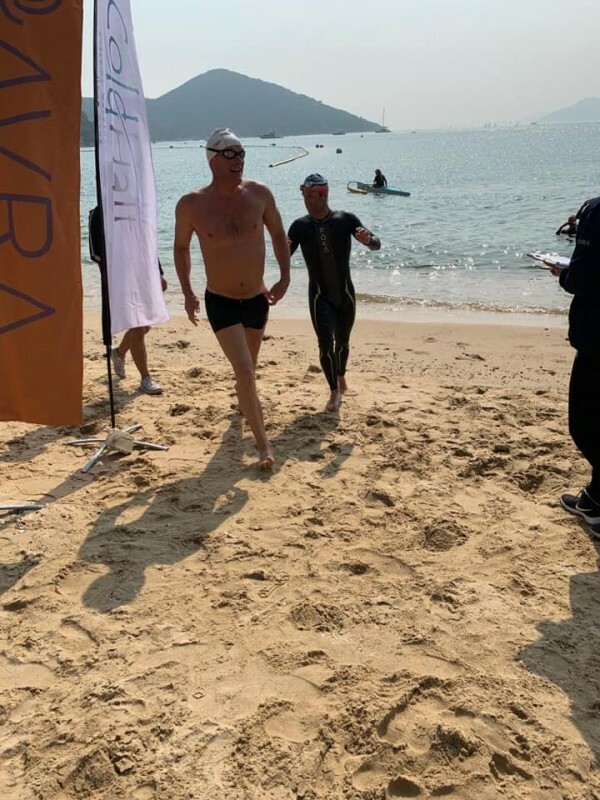 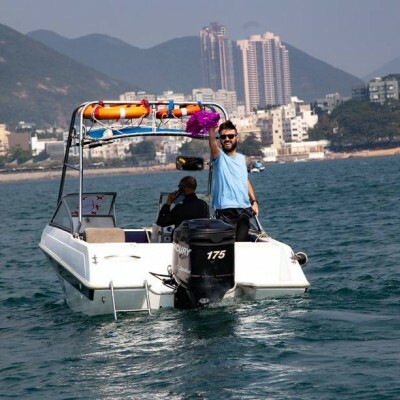 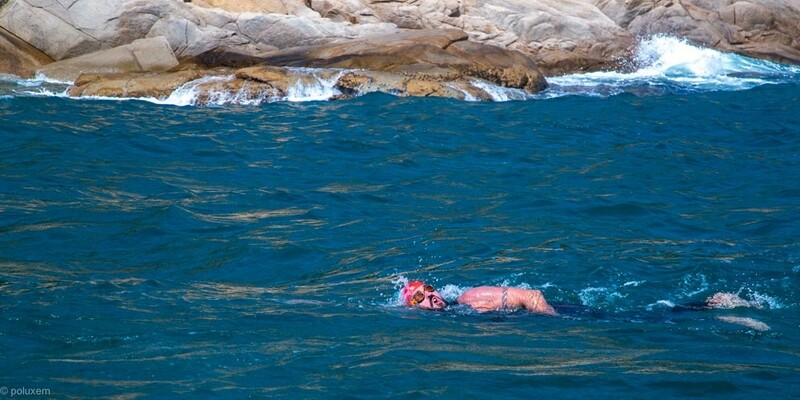 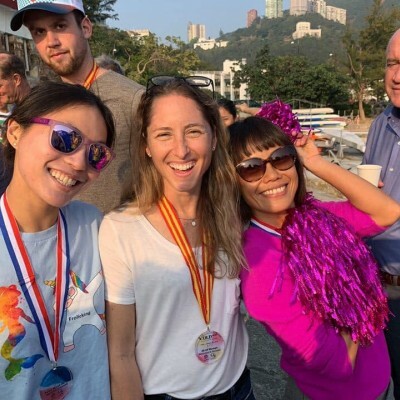 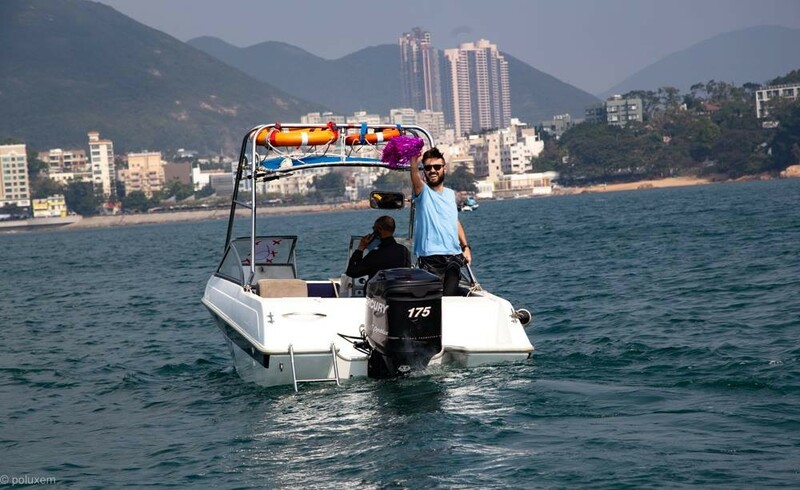 Although the weather gods favored us this year with sun, currents that pulled the right direction and 18 degree water, the start in Tai Tam Bay was hard going in the chop. 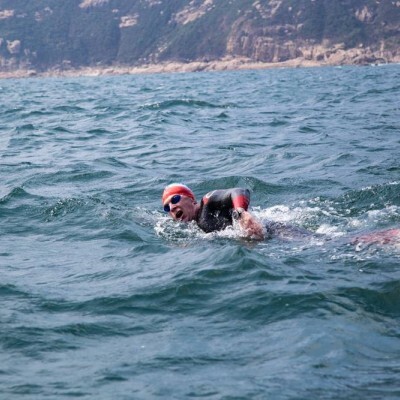 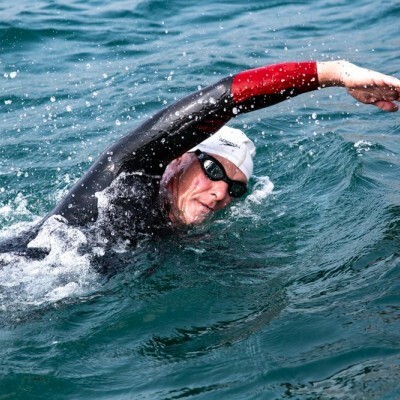 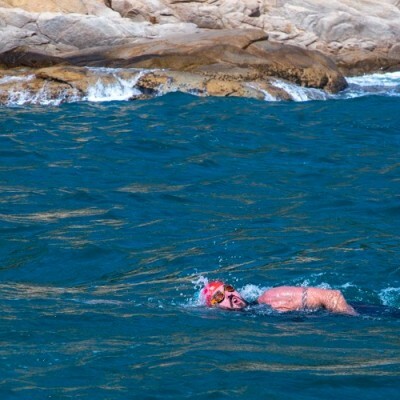 Once out of the Bay, the current and swell pulled us around the headland wall with some near body surfing, and the water was fairly placid for the rest of the course. 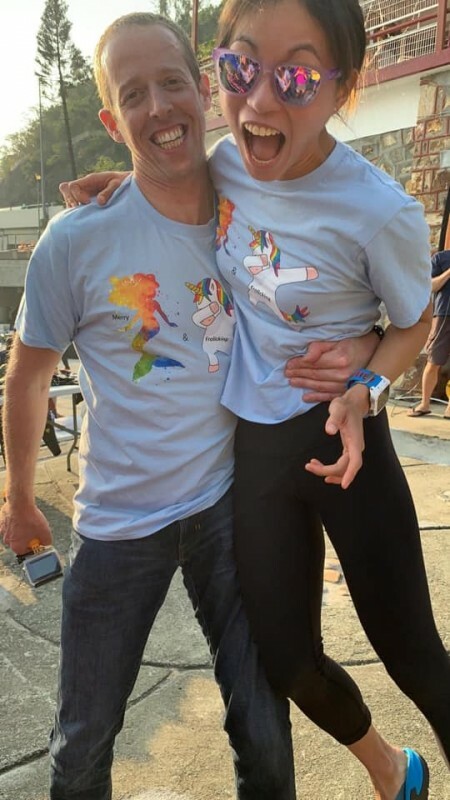 Times were, thus, pretty speedy. 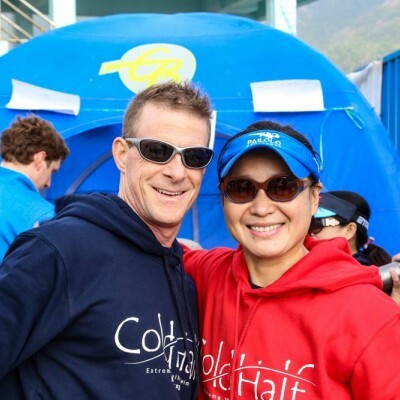 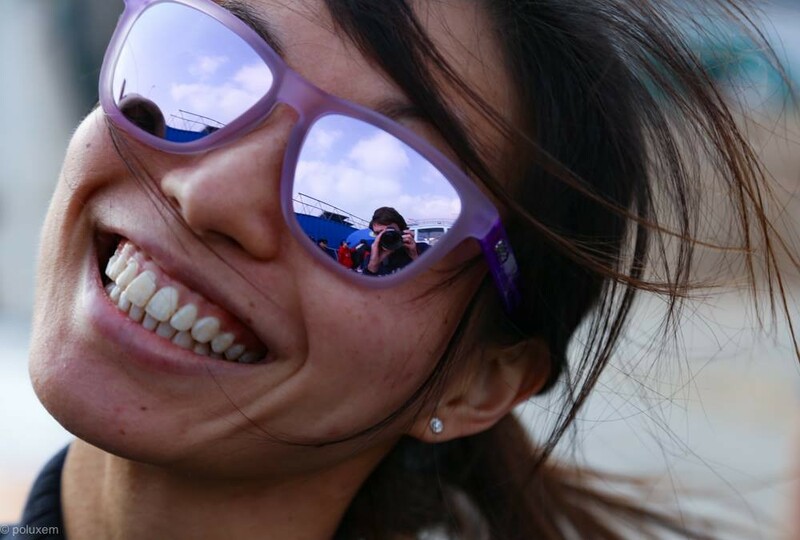 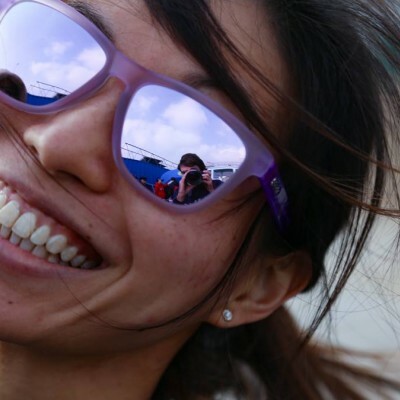 Joanna Mak with Thomas Butter in 4:42:49 (30 minute segments) – 3rd place mixed.  Although not a Triton a shout out must go to Fredric Liljestroem who swam solo in an amazing 3:10:21. 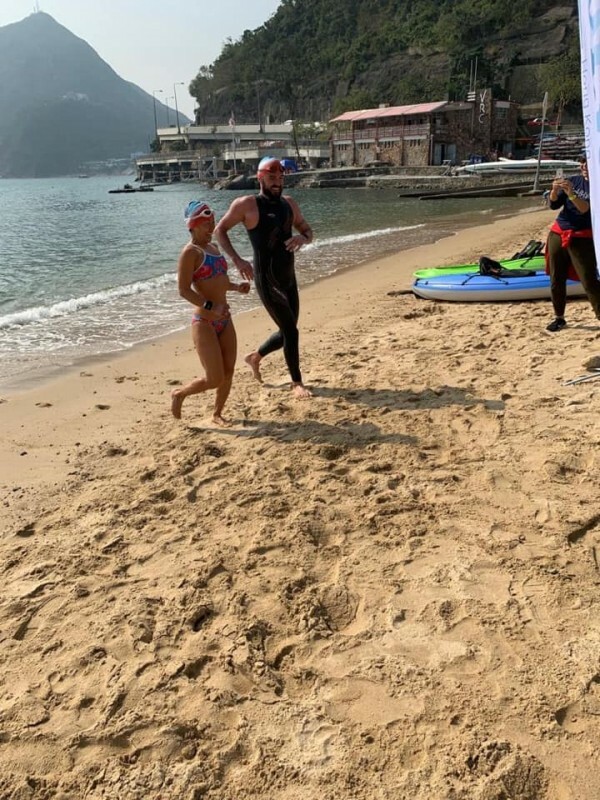 And, in the Cold Plunge, Samantha Holyoak came in 2nd amongst women 40-49, and Michael Tsang also on the podium for the first time.